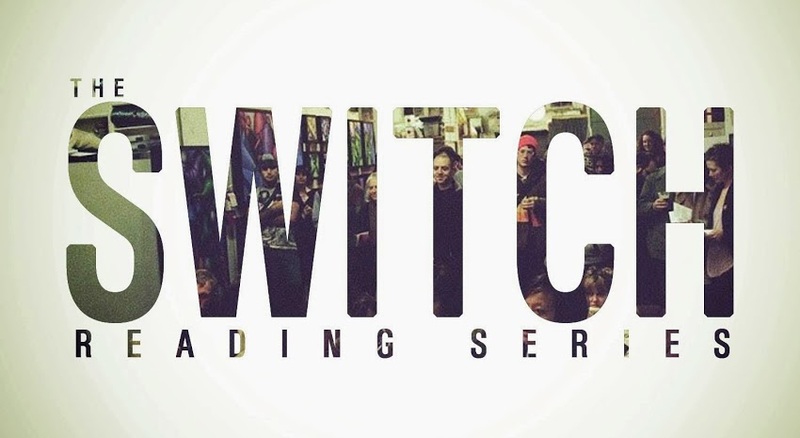 The Switch Reading Series presents poets Jen Coleman, Stephen Collis, Leo Rhodes and Kaia Sand. 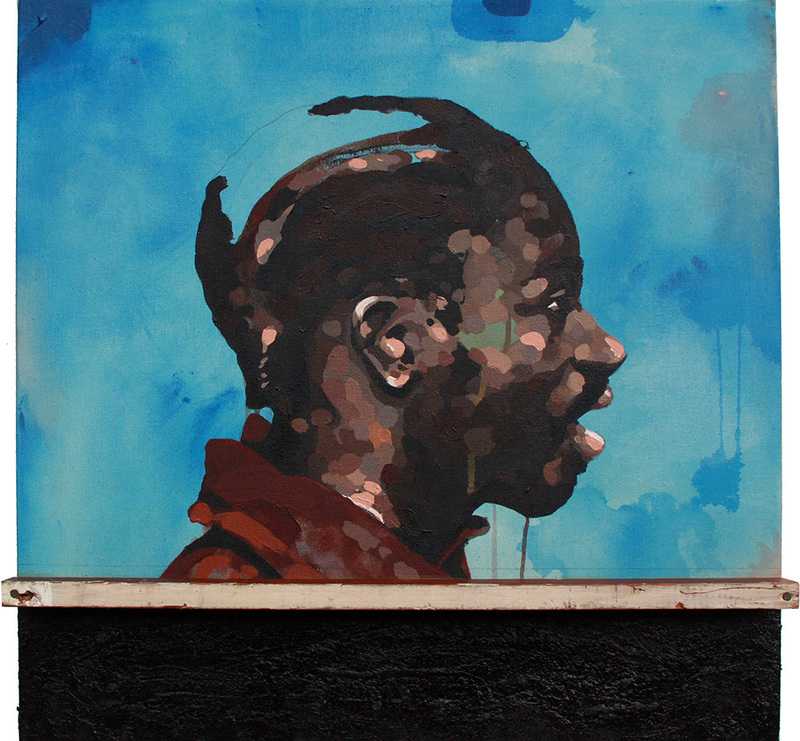 Plus a pop-up exhibit of artworks by Jeremy Okai Davis. Jen Coleman, recently dubbed by Poet Graham Foust as the “bittersweet cartoonist” of the heart, will read from her newly released book We Denizens [(Furniture Press, July 2016), cover art shot at Roll-Up by Kerry Davis]. Her first book, Psalms for Dogs and Sorcerers, was selected by Dara Weir for the Bob Kaufman book award from Trembling Pillow Press in 2013. Jen is part of the Spare Room reading collective and works for Oregon Environmental Council. Stephen Collis’s many books of poetry include The Commons (Talon Books 2008; 2014), On the Material (Talon Books 2010—awarded the BC Book Prize for Poetry), DECOMP (with Jordan Scott—Coach House 2013), and Once in Blockadia (Talon Books 2016). He has also written two books of literary criticism, a book of essays on the Occupy Movement, and a novel. In 2014 he was sued for $5.6 million by U.S. energy giant Kinder Morgan, whose lawyers read his writing in court as “evidence.” He lives near Vancouver, on unceded Coast Salish Territory, and teaches poetry and poetics at Simon Fraser University. Leo Rhodes is a Street Roots vendor and board member, and a community organizer with experience organizing self-managed tent cities and indoor and outdoor shelters in both Seattle and Portland. He is a military veteran and brings the experience of homelessness and the Native American perspective as a member of the Pima tribe. Leo is currently completing a memoir told through poetry and prose, as well as a play based on the founding of Right2DreamToo. Kaia Sand is the author of the newly released A Tale of Magicians Who Puffed Up Money that Lost its Puff (Tinfish Press 2016) as well as Remember to Wave (Tinfish Press 2010), and interval (Edge Books), a Small Press Traffic book of the year in 2004; and co-author with Jules Boykoff of Landscapes of Dissent: Guerrilla Poetry and Public Space (Palm Press, 2008). With Garrick Imatani, she was an artist-in-residence from 2013-2015 at the City of Portland Archives and Records Center, responding to historical surveillance files on local political activists. This past spring she exhibited Moth, Flame, Desire, at the Portland Community College Cascade Gallery, after serving in the Despina Artist Residency at Largo das Artes in Rio de Janeiro, Brazil. She works across genres and media, dislodging poetry from the book into more unconventional contexts; she documents work at kaiasand.net.